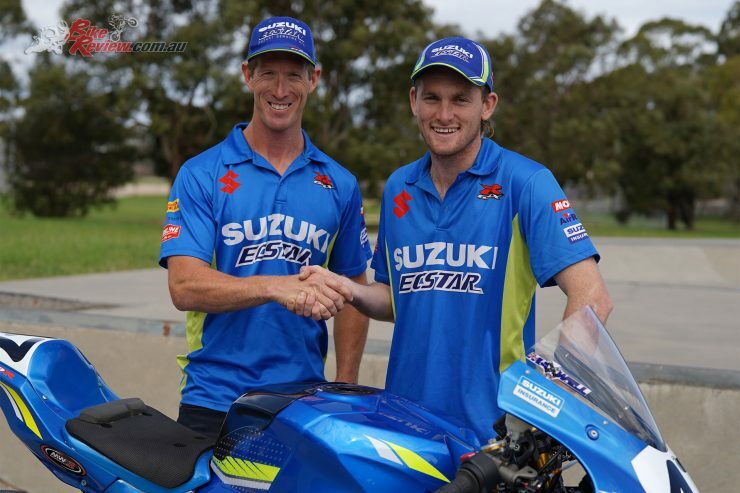 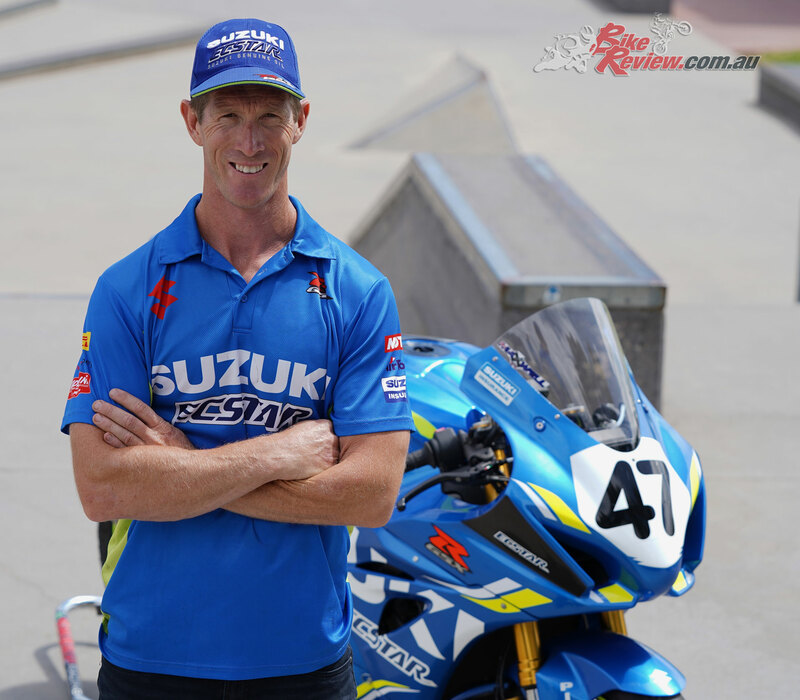 Team Suzuki ECSTAR Australia has announce that Wayne Maxwell will join the team for next two years, and will expand its operation to a three rider line-up for the 2019 Australian Superbike (ASBK) season. 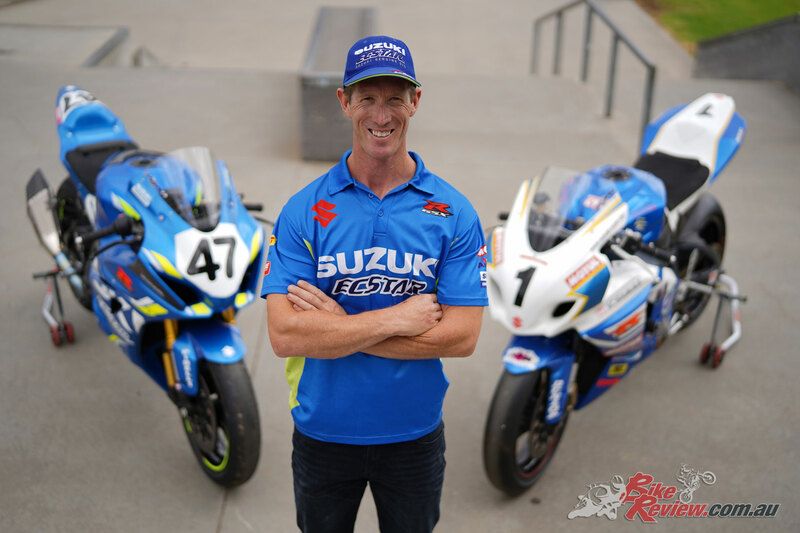 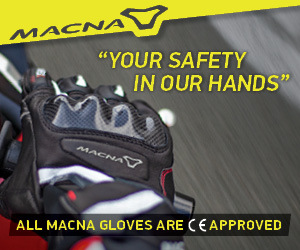 Alex Phillis, who finished eighth overall in this year’s championship and was the top privateer aboard his Suzuki GSX-R1000, will join Josh Waters and Wayne Maxwell in a satellite supported garage for 2019. 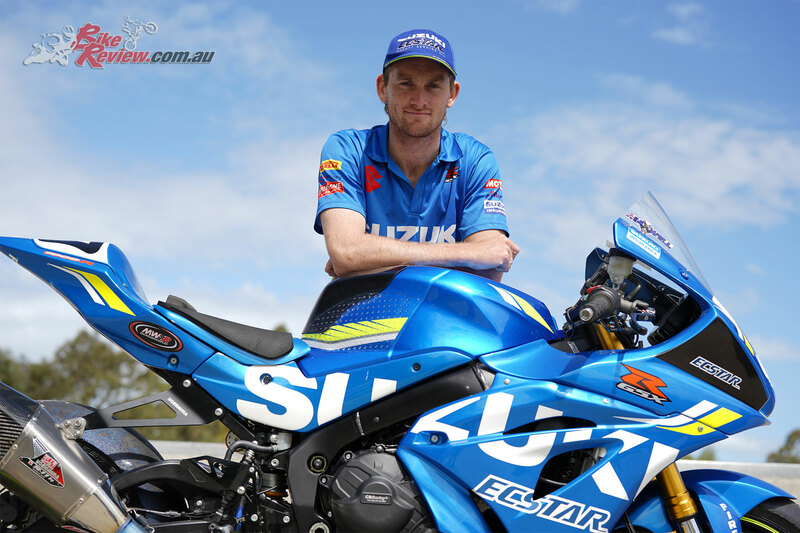 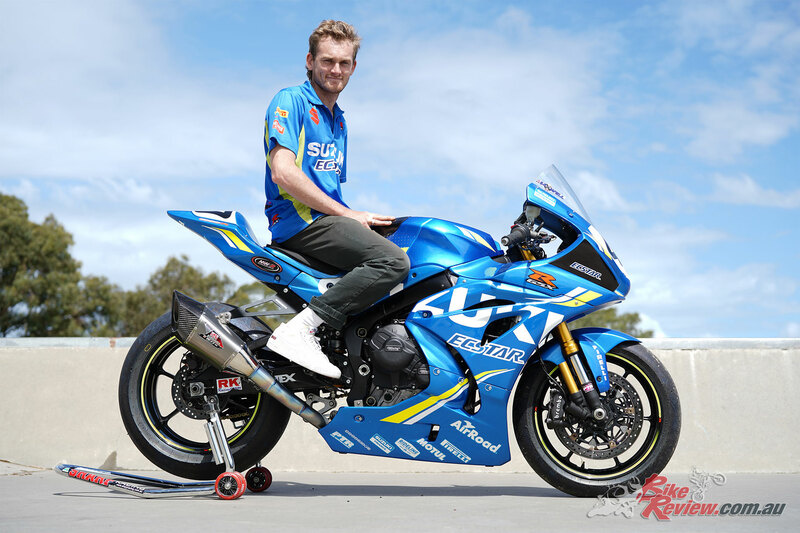 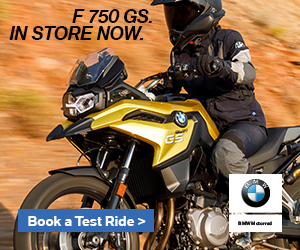 Phillis will make his Team Suzuki ECSTAR Australia debut at round 1 of the 2019 Australian Superbike Championship kicking off at Phillip Island during the WSBK weekend February 22-24, 2019.